IN OUR SEARCH FOR THE DREAMED WINE. 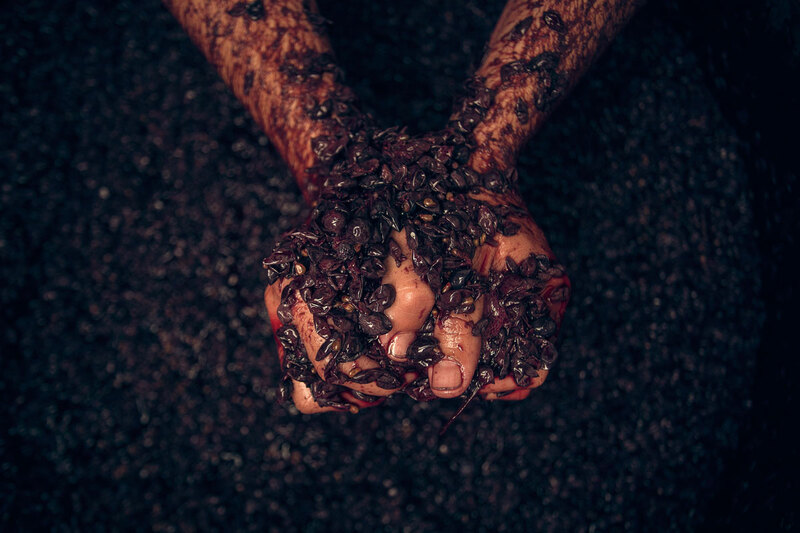 where our grapes are born. 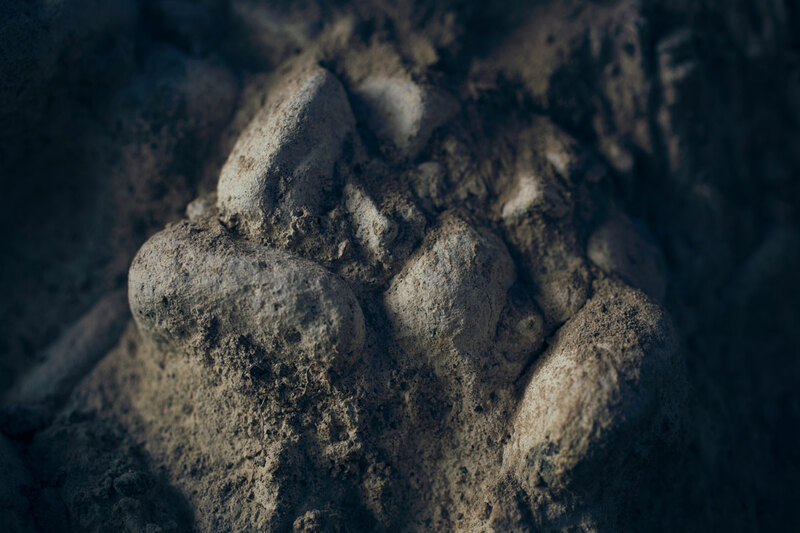 In Altar Uco, the terroir is dominated by our emotions. 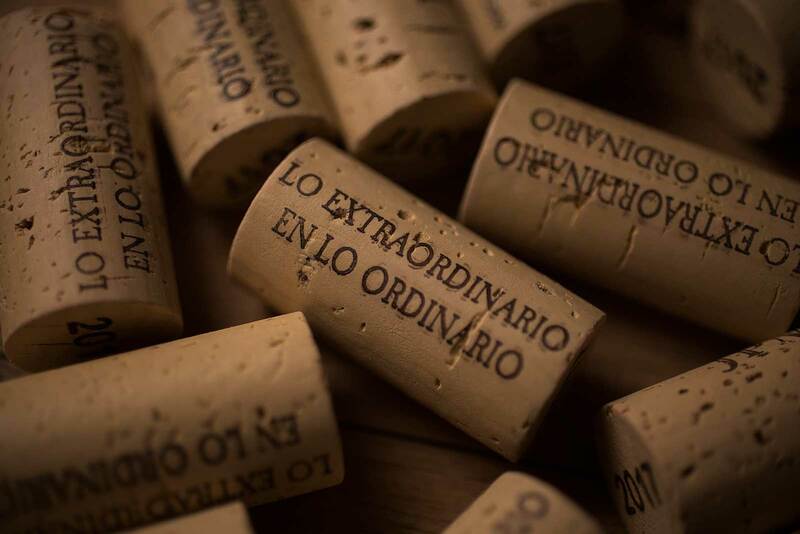 Our wines are the consequence of a peculiar and in-depth interpretation of nature and the strength of the fruits that are born in the Uco Valley. 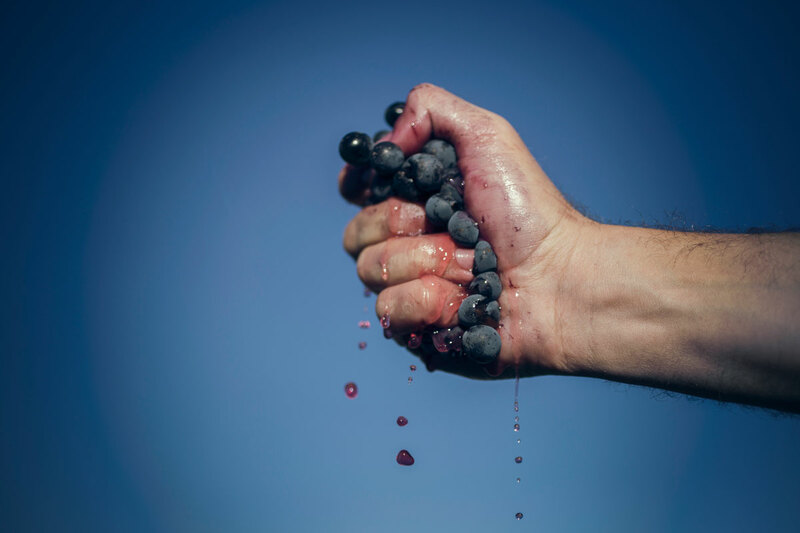 Respect for each and every grape bunch grown in our vineyards is the key part of our identity and the character of our wines, which reflect the terroir where they are born and our interpretation of such place. Quietness is the secret of all our wines. This is a blend composed of Malbec (50%), Cabernet Franc (30%) and Merlot (20%), made from grapes from Gualtallary. 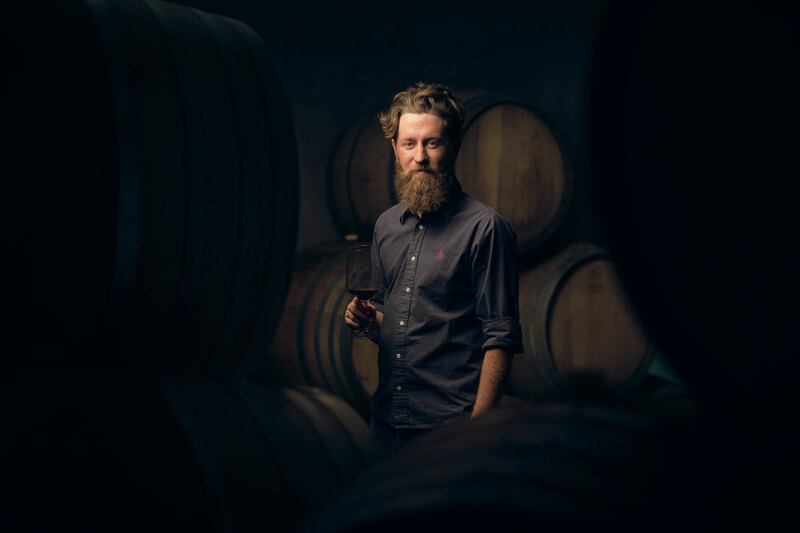 Its 12-month ageing process in 500-liter French oak barrels provides it with structure, whereas its subsequent ageing in 3000-liter concrete amphoras gives calm, peacefulness and harmony. Finally, the blend sits one year in bottles. This is a blend made up of Chardonnay (90%) and Sauvignon Blanc (10%). Aged in 500-liter French oak barrels, this is an elegant, inspiring and intellectual white. Even though today it is young, as time goes by, it will become more subtle and complex. It can be stored for over 10 years. Biologically aged wines, especially the renowned reds of Jura, have always turned out to be astonishing and exhilarating. 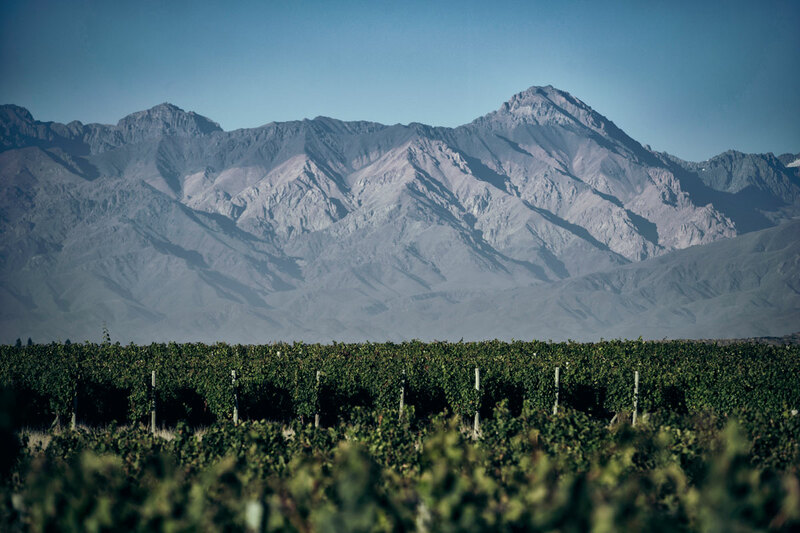 In 2015, after assessing the similarities and differences between Gualtallary and this privileged French region, we started working on our Vino en Flor. After two vintages, and with the wonder flower in the barrels, we shaped the beginning of a new and simply outstanding wine. It has the same structure as Altar Uco Edad Media although, as a result of this ageing under the veil of flor, it shows a transformation both in its aromatic expression and in the mouth. In the first batch of this wine, we made 284 bottles. 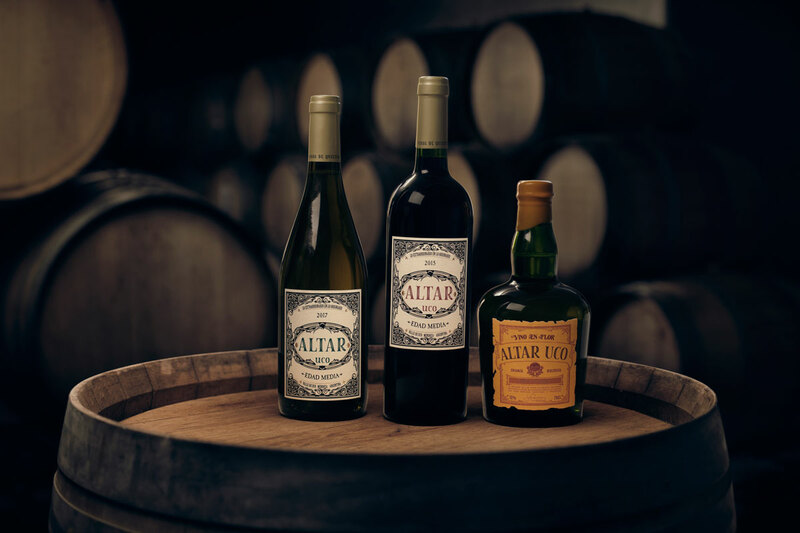 The subsequent batches of our Altar Uco Edad Antigua will be bottled after a minimum biological ageing period of three years. However, this will absolutely depend on the wine and our sensitivity when making the decision of bottling the wine. Altar Uco has a very peculiar relationship with time: it is a “continuous” project that is always active, undergoing a process, renovating a dream on a daily basis. Freedom and creativity are the two pillars in our search for the dreamed wine. Freedom is what allows us to achieve true creativity to create unique and incomparable wines with their own identity. The sale of this product is prohibited for those younger than 18 years old.